release day for Short Fuse! Hey there faithful readers! 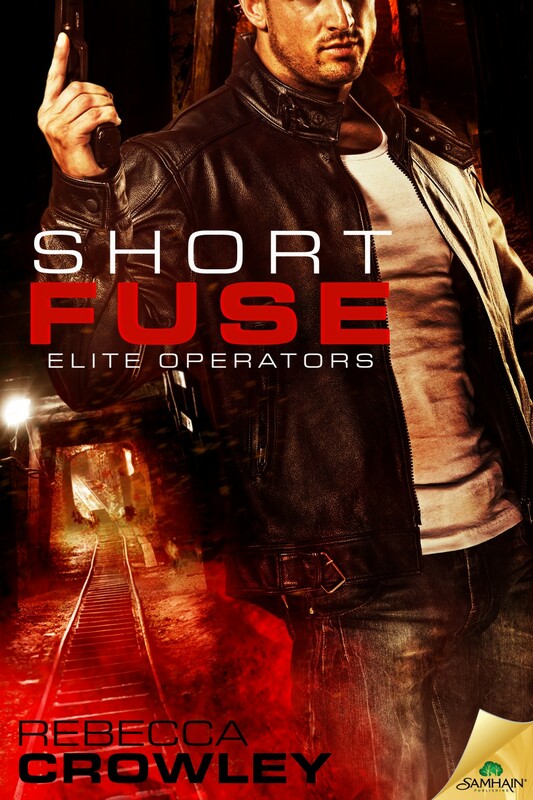 At long, long last, the second book in the Elite Operators series – Short Fuse – has hit digital shelves. I rewrote this one from scratch about three times, but am so pleased with the final product! Set on a gold mine in a central African nation emerging from civil conflict, I hope Short Fuse packs a proper suspenseful punch alongside its love story. Happy reading! The glitter of gold drew them together…but danger might blow them apart. As Nicola Holt, head of social and corporate responsibility for Garraway Gold, takes her seat on a flight to central Africa, she’s excited about making a real difference in a country recovering from civil conflict. And a blood-pumping bonus? The hot guy she spotted at the gate isn’t just her seatmate, he’s her ride to Garraway’s Hambani mine. He’s also a gentleman, as she discovers when he deftly takes care of a couple of unruly passengers. Explosives expert Warren Copley is headed for a private contract job in his least favorite industry—gold mining—thanks to a temporary suspension from South Africa’s elite tactical police division, the Special Task Force. But even the darkest clouds have a silver lining, and this one comes in the form of the easy-on-the-eyes redhead who turns out to be his coworker. As soon as they touch down they realize Hambani isn’t on an even keel. In fact, it’s balanced precariously on the machete-edge of complete destruction. And before they can discover the combustible attraction between them, they’ll have to escape with their lives. Warning: Contains two strong-willed individuals, a country on the brink of collapse, and a powder-keg attraction with sensual, explosive results.